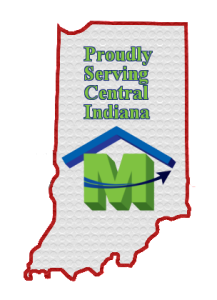 Mager Enterprises is an Indianapolis licensed general contractor. 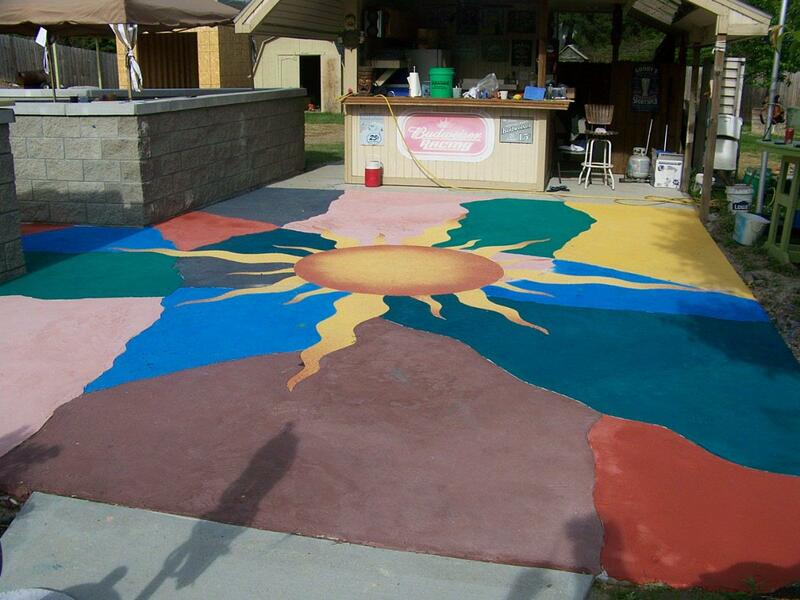 We pride ourselves on being Central Indiana’s expert restoration contractor. Our mission is to provide you the highest quality professionalism and outstanding craftsmanship. With over fifteen years in the home contracting and restoration business, you can count us to get your job right, the first time. 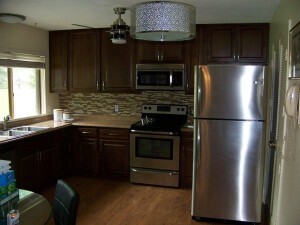 We are Indianapolis’ preferred general home contractor. We will work diligently with you to make sure you get the construction service your home deserves. We are licensed, bonded, & insured for your protection. You can trust Mager Enterprises for all your restoration needs.